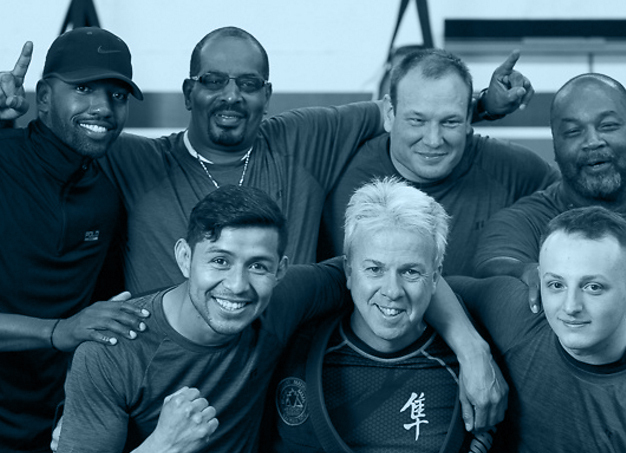 Our instructors come from a variety of different backgrounds, skill sets and disciplines, and they all have one thing in common: a passion for teaching, training and a desire to help you learn while making some great memories. Looking for a sport that builds both confidence and strength? Then you've come to the right place! Our enthusiastic instructors will work with your kids, teaching them the fundamentals of MMA in a safe, welcoming environment. Born in Cabo San Lucas, Mexico, Coach Jose is the owner of Keystone Boxing & MMA Gym as well as director of Boxing and Mixed Martial Arts. His passion for coaching and competing in contact sports is obvious the moment you walk into the gym. 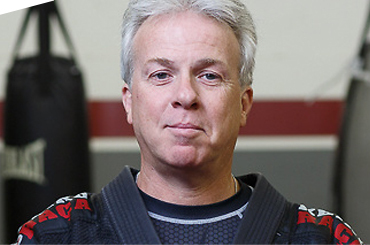 Coach Bob specializes in teaching both the fundamentals and advanced techniques of Brazilian Jiu-Jitsu, Muay Thai, Kickboxing and Self Defense to our students ages 7 and up. With experience competing in tournaments across the world, he loves sharing his knowledge with new students. Coach Joe has been head coach of our Little Ninjas program since the very beginning. 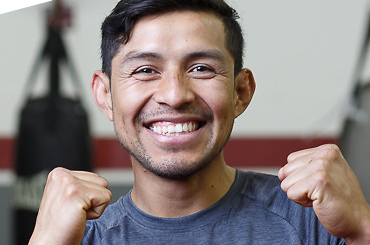 He, along with Coach Jose, has developed and created all the lesson plans your Little Ninja will master during his or her time at Keystone Boxing & MMA Gym. 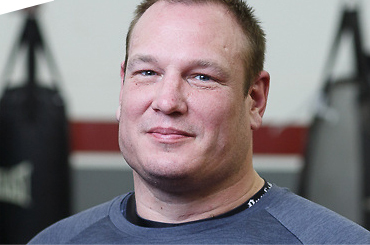 Aside from 10 years experience practicing the Martial Arts, Coach Jason has trained amateur boxers and MMA fighters, helping them with strength and conditioning. 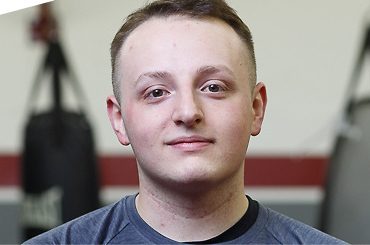 His goal is to share his love of the loyalty and discipline required by martial arts with all the athletes at Keystone Boxing & MMA Gym. READY TO GET STARTED IN A SAFE, WELCOMING, HIGH-ENERGY ENVIRONMENT?